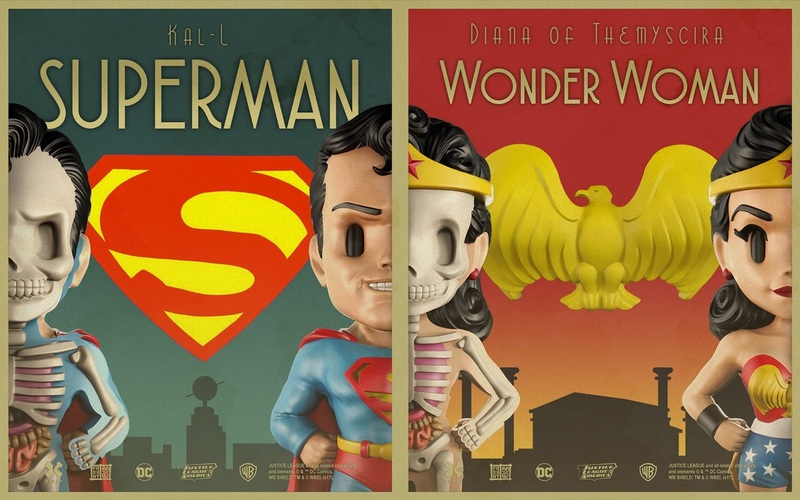 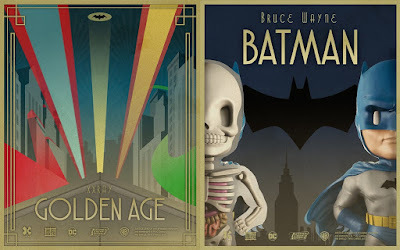 Mighty Jaxx has announced another awesome wave of their popular DC Comics XXRAY Dissection vinyl figures by Jason Freeny, and this time they’re taking your favorite DC super heroes way, way back to the Golden Age! This epic new XXRAY Golden Age Series features five DC super heroes sporting their costumes and identities from their very first appearance in a comic book. DC Comics XXRAY Dissection Golden Age Series includes Batman, Superman, Wonder Woman, Jay Garrick The Flash and Green Lantern Alan Scott. 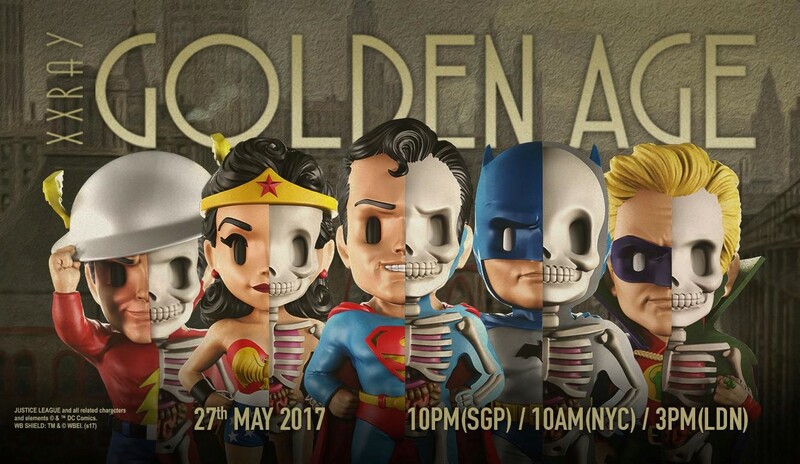 The Golden Age has never looked so good! 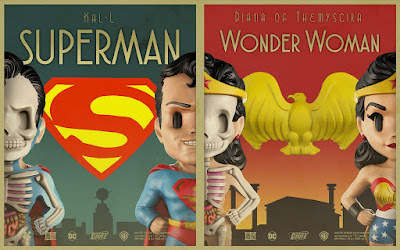 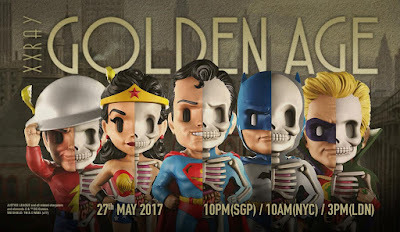 Made of PVC materials, these limited edition DC Comics XXRAY Golden Age vinyl figure stand 4” tall, feature a unique dissection design and come individually hand painted and assembled in window box packaging. 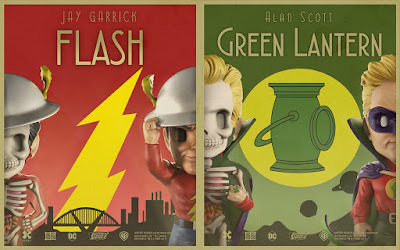 Collectors can order these new DC Comics XXRAY figures starting at 10am EST tomorrow, May 27th, at the Mighty Jaxx online store for around $19.99 each.